The 'Why' remix by Bobi Wine and Mampi is out and can be downloaded from from Wine's sound cloud audio platform. 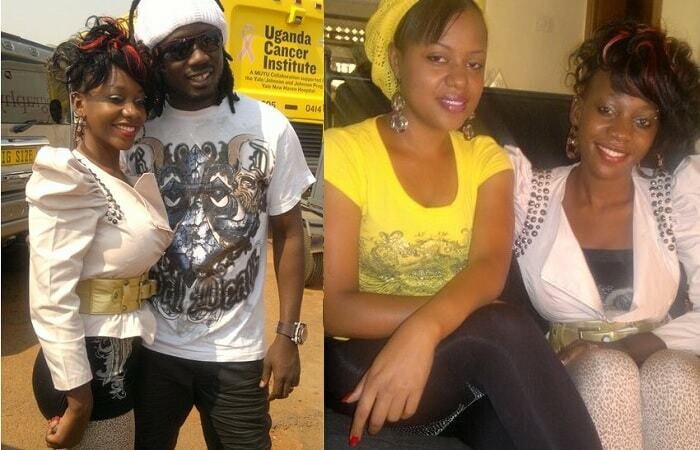 Ragga Dee is on record for having plagiarized Mampi's Swilili track to come up with his Swetietie Luganda version. During his Unplugged show at Club Silk last Thursday, Ragga Dee said that he has over 100 songs, has not done any collabo with any artiste and so, it's not his problem that one of his songs can sound like that of any other artiste. Regarding the Switietie song, Ragga Dee told his fans that may be DJ Shiru is to blame because he is the one who brought the track to him to do a remix for promotional purposes. Mampi has already confirmed her Uganda show on Valentine's day at Hotel Africana. Just yesterday, the Ghetto gladiator released a four minute 'Why' remix which is a combination of Muna Masaka vs Muna Lusaka lyrics. 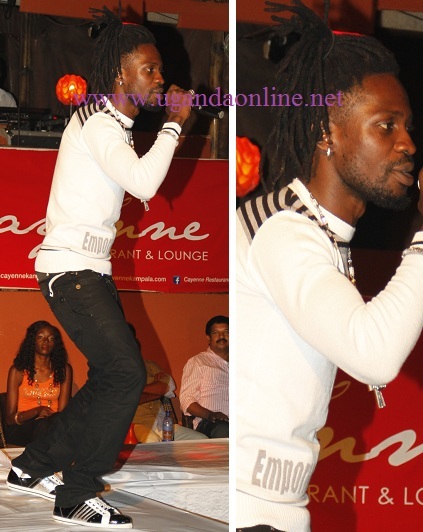 Bobi Wine is one of the artistes that are lined up to perform with Zambia's RnB artiste on Valentine's day. Those who have listened to the 'Why' remix say it's good food for the ears.